APT’s privately chartered luxury small ship, Le Bougainville, is the pinnacle of poise and sophistication and is ready to whisk you away to the shores of the Mediterranean’s most dazzling destinations. 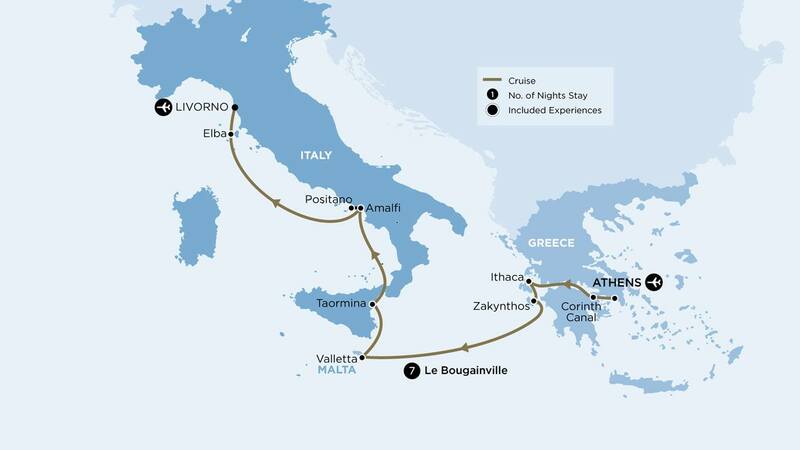 The newly built, Le Bougainville offers an unforgettable journey through Greece and Italy. 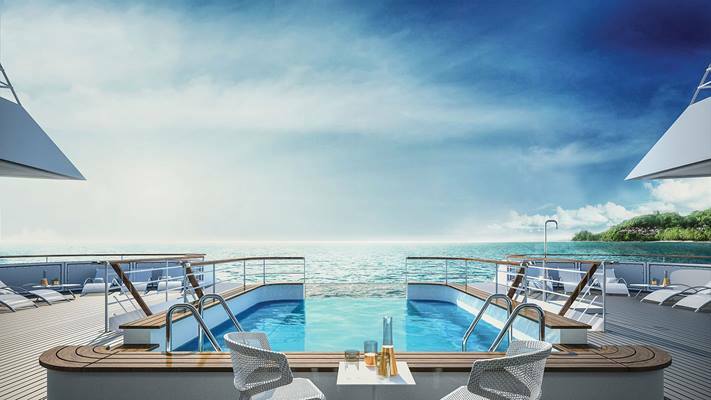 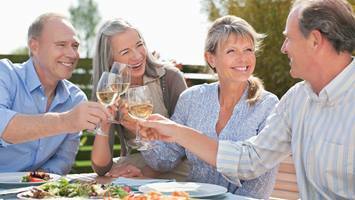 Experience luxury cruising at it’s finest, while travelling with other likeminded passengers. 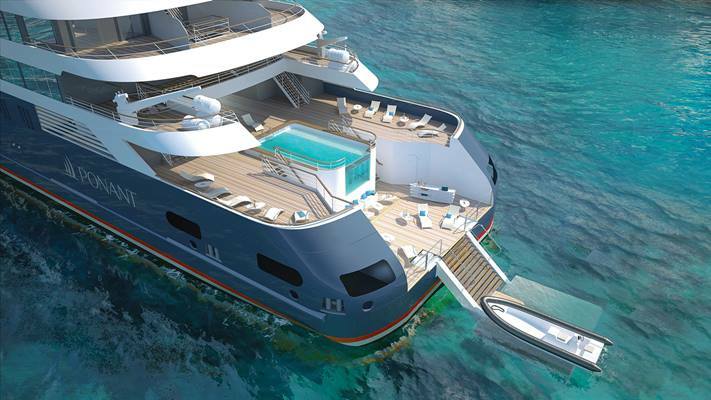 With a maximum of 184 guests at any time, enjoy the exclusive atmosphere onboard. Our highly trained staff are welcoming and friendly, and more than happy to assist you in any way they can. Ranging from the exclusive Owner’s Suite to spacious Deluxe Suites, you will be treated to a wealth of space to relax and unwind. In addition, guests taking accommodation in suites on the opulent Deck 6 will also benefit from the services of a dedicated butler. 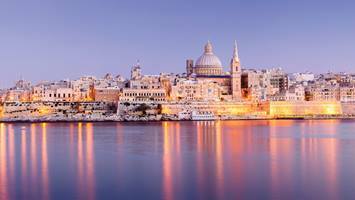 On an Anzac history tour, learn about Malta’s role as an evacuation location in the First World War. 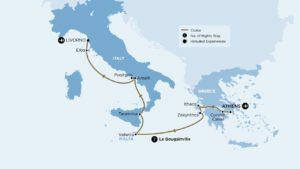 With just 184 guests on board, the brand new Le Bougainville charts a course across the glittering Mediterranean waters. 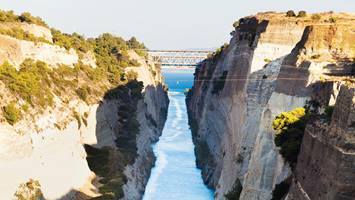 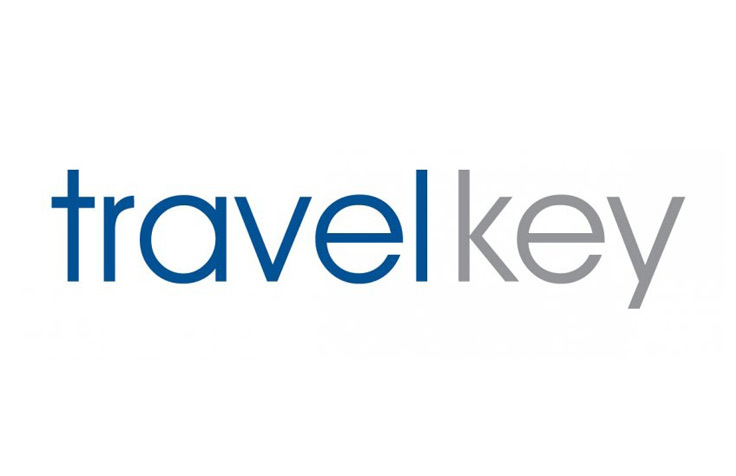 All onboard meals and beverages, plus all shore excursions, transfers, port charges and tipping, are all included. 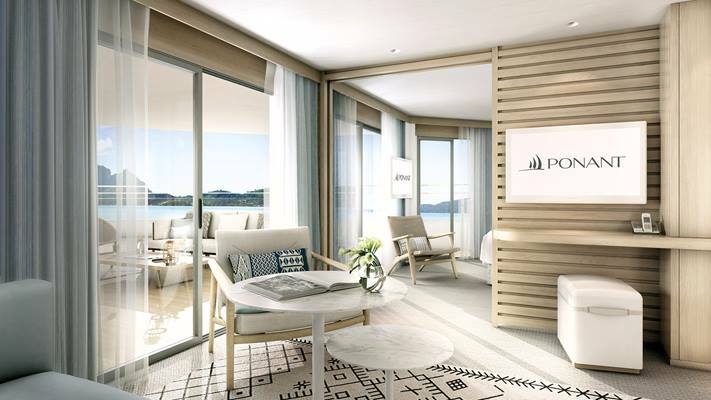 All 92 staterooms and suites feature private balconies in addition to being well-equipped and spacious. Only with APT can you board this exclusive private charter with included hand-picked experiences and unique ports of call designed especially for you.